What do you do when the thing you’ve been working towards for years turns out to not be what you wanted after all? 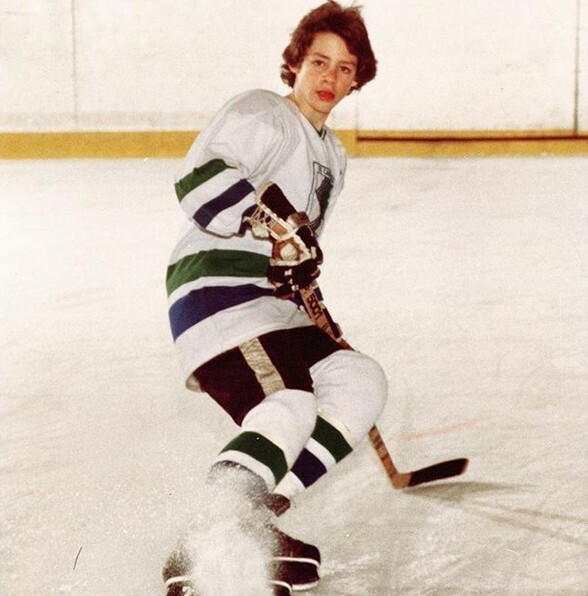 David playing hockey, age 13. David Sutcliffe started out as an athlete, a jock. But, circumstances derailed that and David was forced to seek another path. He fell into acting. He was good at it, and after struggling in the industry for a long time, first in his native Canada and then in the United States, he found success, landing roles on various tv shows including Friends, CSI and a major role on Gilmore Girls. 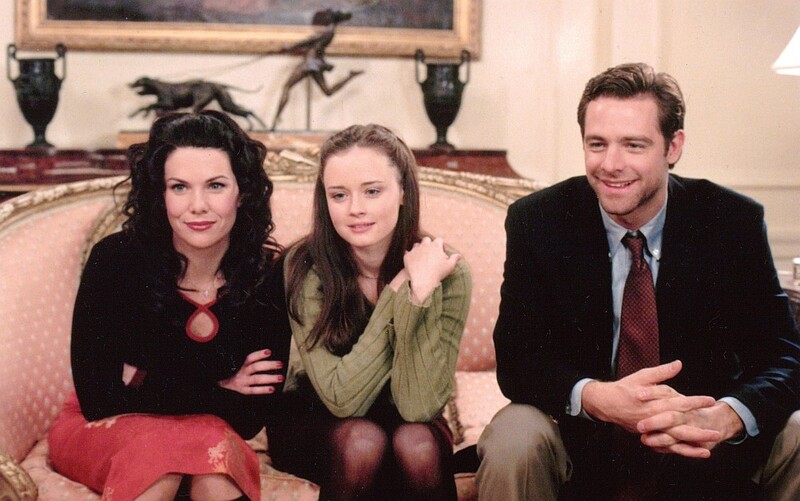 David with Lauren Graham and Alexis Bledel on the set of Gilmore Girls. And so David’s journey took another turn, this time toward self exploration and therapy, a journey that eventually led him to finding a new path as a therapy facilitator, as well as to producing a documentary series about this work. 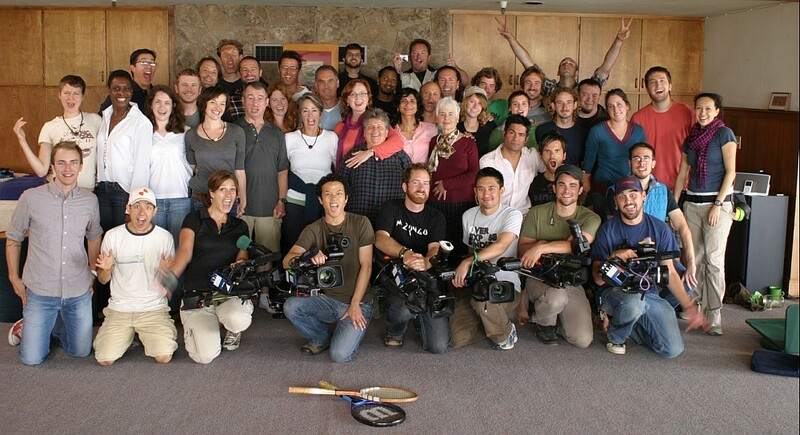 David during the filming of Group: A Documentary Series. We talked to David about Core Energetics, a form of body psychotherapy that David practises, a practice which he refers to as ‘the work’, and why it’s become central to his life. We also talk about Group, the documentary series he created about this work. We touch on why Fight Club continues to be relevant, on Jordan Peterson, on why the villain is the most important character in a film, on fathers and sons, and on the importance of men doing their ‘work’. 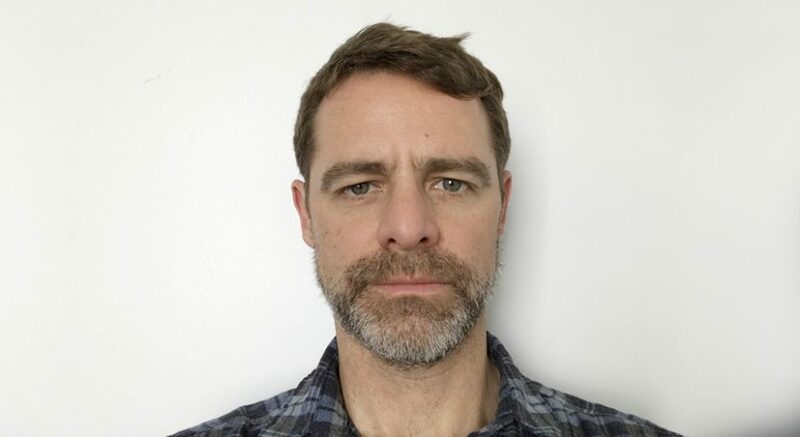 Learn more about David Sutcliffe and his work here. Group: A Documentary Series is available for viewing here. Photos: courtesy of David Sutcliffe. Music: Brian Wood, courtesy of David Sutcliffe.